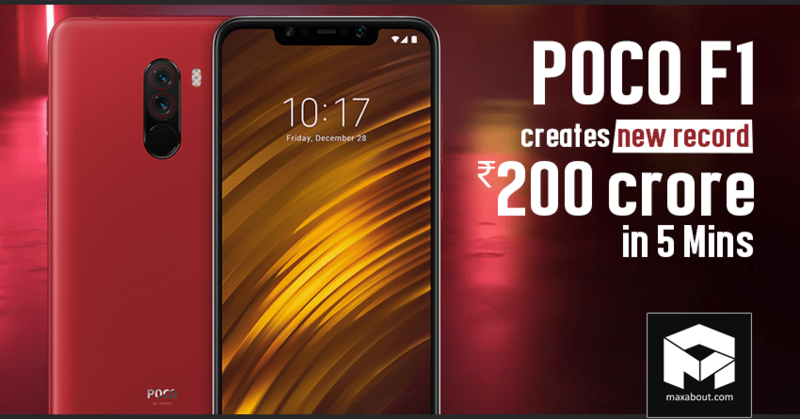 POCO F1 Creates New Sales Record: OnePlus had set the record when they sold phones worth INR 100 crore in less than 10 minutes when they sold the OnePlus 6. 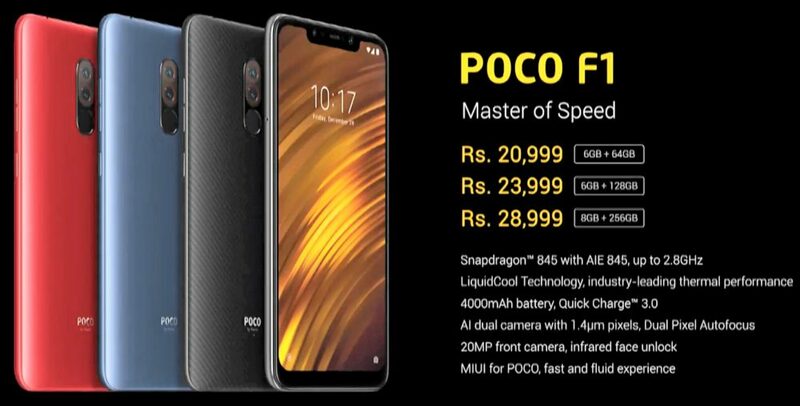 However, the new division of Xiaomi, POCO, has done wonders and broken that record. The company introduced their new flagship device which has been designed to take on the flagship killer OnePlus 6. This new phone, named the F1, featured many of the features from the flagship devices of different companies and brought the price down to an unbelievable INR 20,999 for the base variant. The phone was launched in a flash sale exclusively on Flipkart and the company has reported that they sold INR 200+ crore worth of phones within just 5 minutes. These amazing numbers go on to show that people will buy the value-for-money products regardless of the brands. 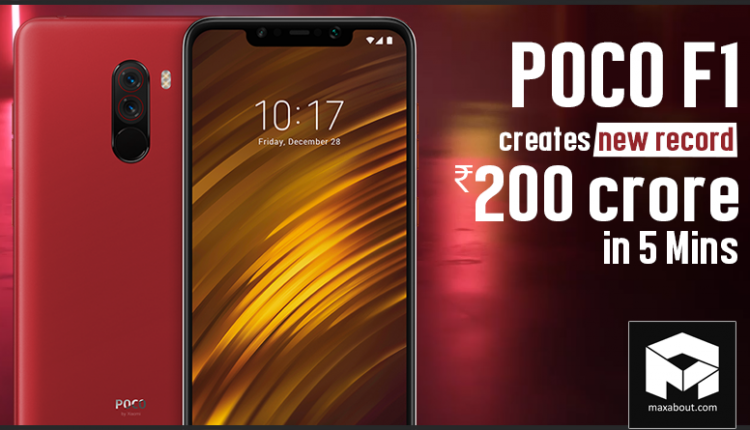 The POCO F1 generated double the income in half the time, creating the record for the biggest and fastest flash sale on Flipkart till date. The company has not revealed the number of phones that they sold in the sale. The next flash sale that they are bringing for the F1 is on September 5, and it is expected that the phone will sell out within minutes again.